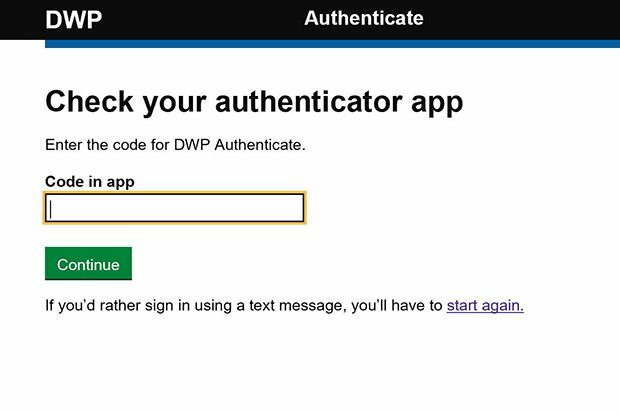 Cheryl Stevens, DWP's Deputy Director of Trust and Identity explains about the importance of identity in making user journeys better. 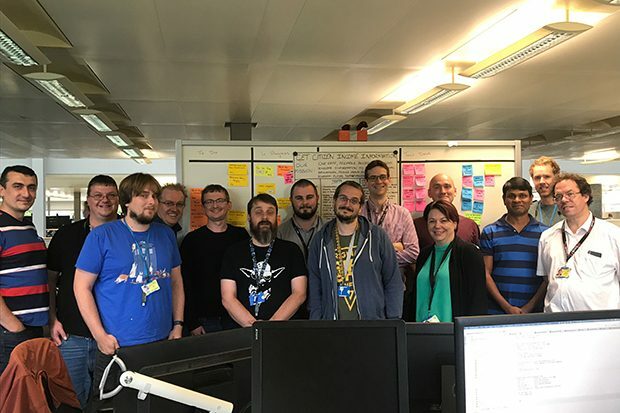 Product owner Karen Gibson talks about how her team simplified the interview process for work coaches by creating a new process featuring a ten-minute evidence gather which replaces a 60-minute interview. 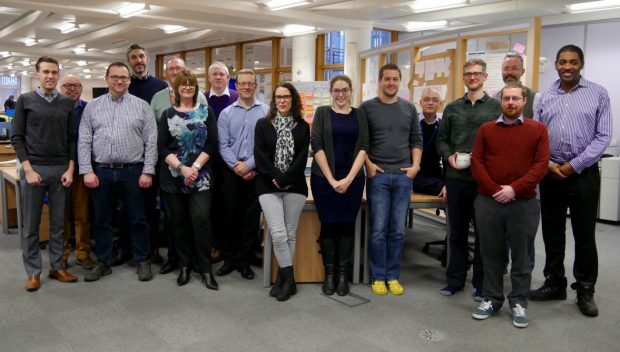 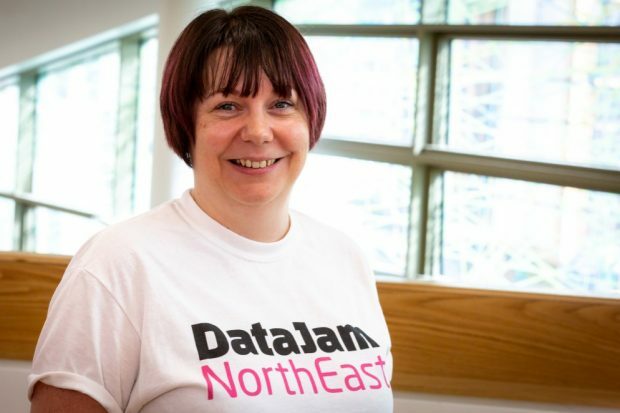 Product owner Alyson Atkinson has spent 25 years as a civil servant. 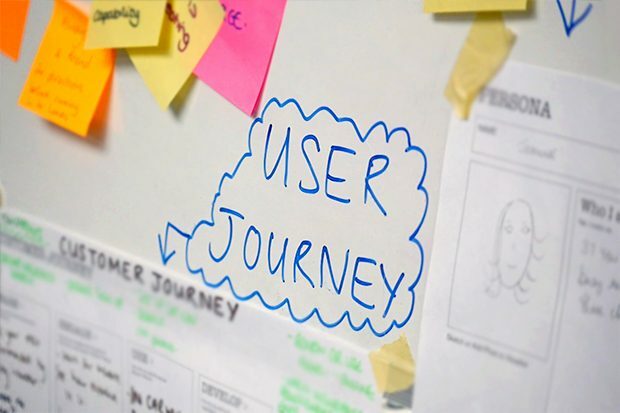 She talks about the roles and experiences she's had, the focus on users and why she's still up for the digital challenge. 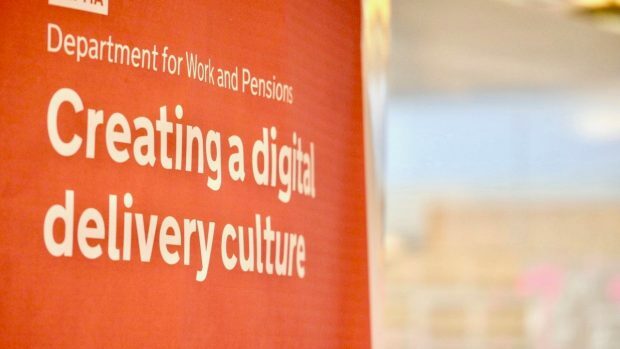 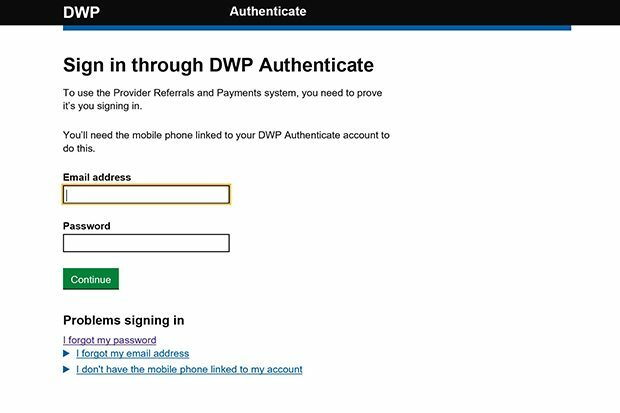 DWP Digital’s Send your fit note service aims to make it easier for users to send DWP information about when they are unable to work. 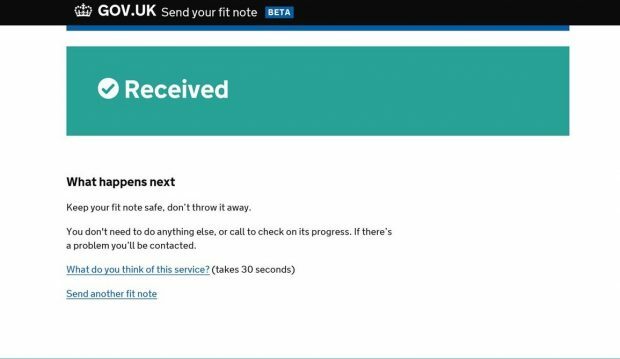 Members of the Send your fit note team talk about how they collaborated with users and DWP colleagues to develop the service. 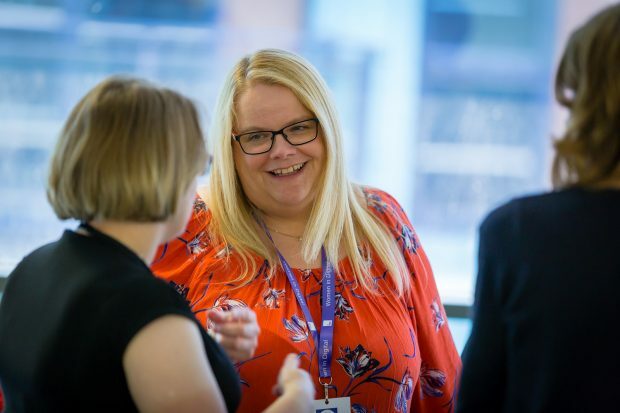 Hello, I’m Sally Hudson, Product Owner for the Prepare for Universal Credit service.